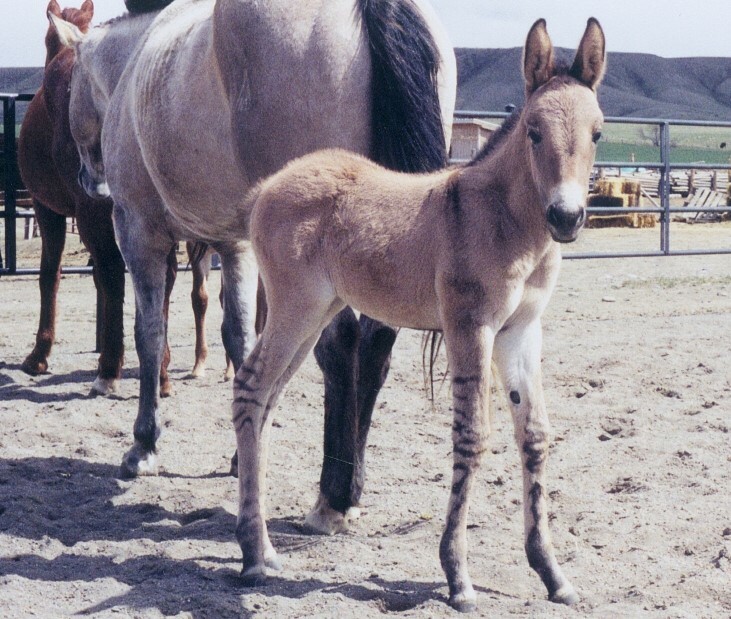 Diamond Creek Mules is located in Cody, Wyoming with the picturesque view of the Carter Mountain Range to the south and the magnificent Absaroka Mountain Range to the west. 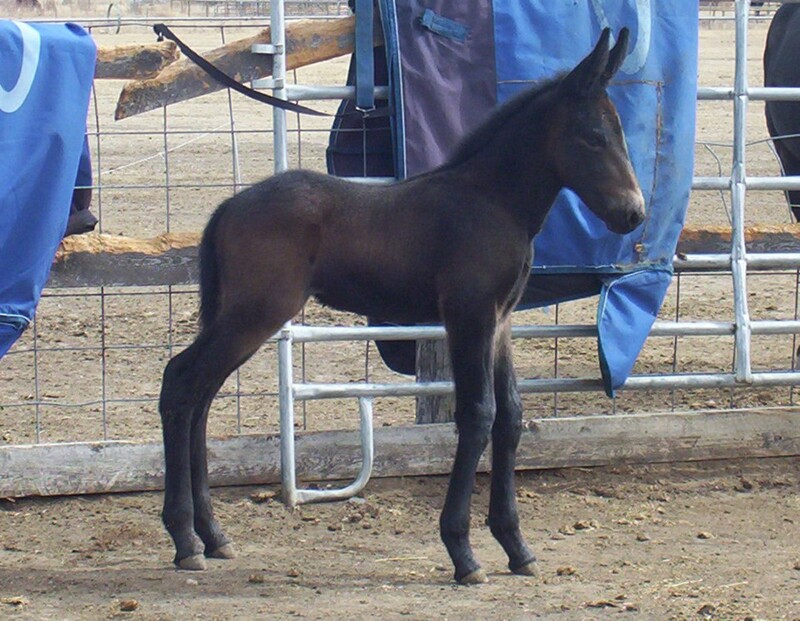 Along with excellent views come well-bred mules and donkeys. 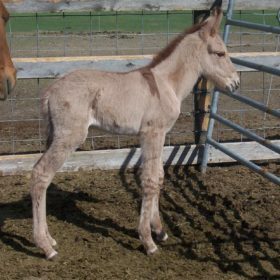 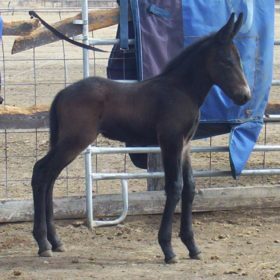 The primary interest of Diamond Creek Mules owner and John & Josh Lyons Certified Trainer Tim Doud is breeding, raising and training quality performance mules and donkeys. 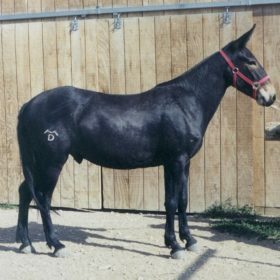 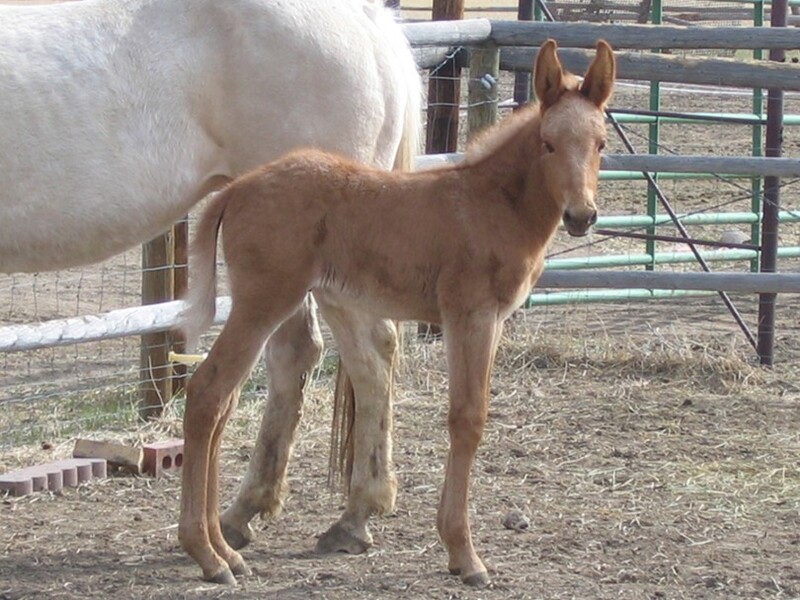 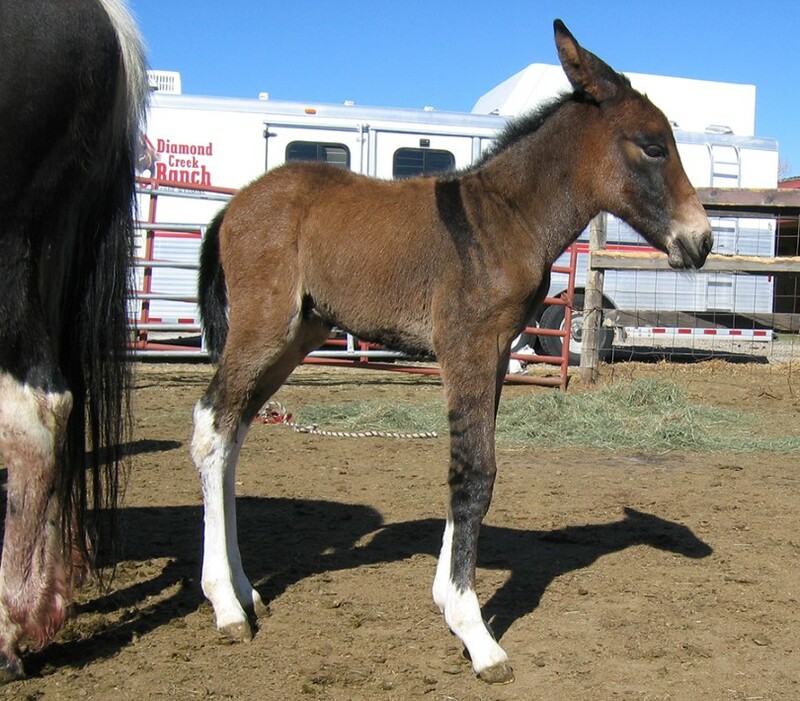 Tim produces only a few mules and donkeys each year from proven mares and jennies. 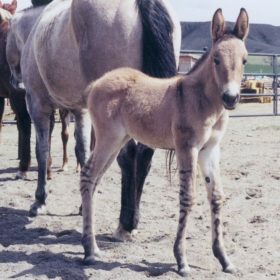 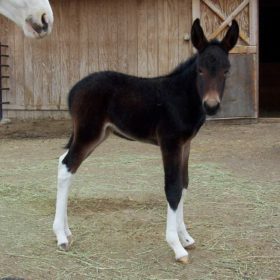 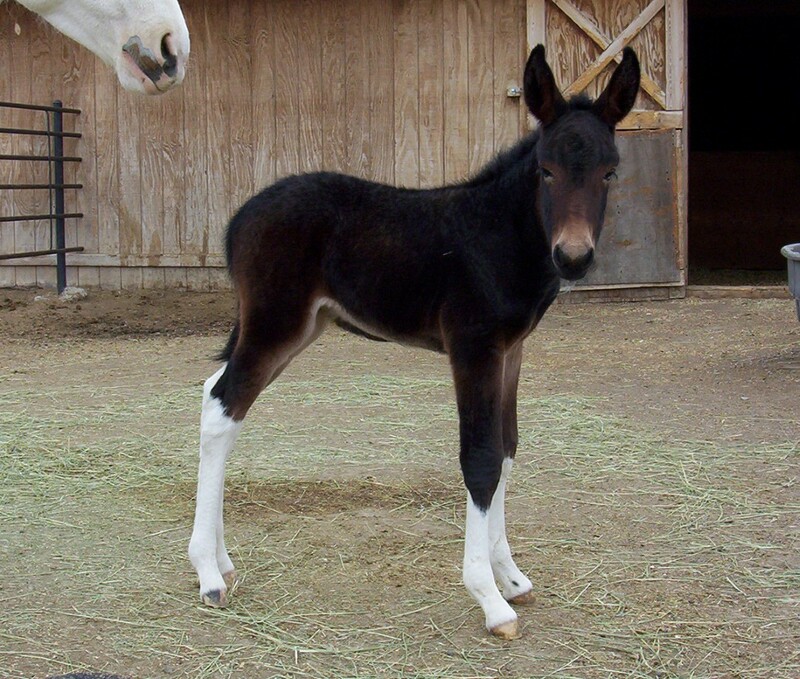 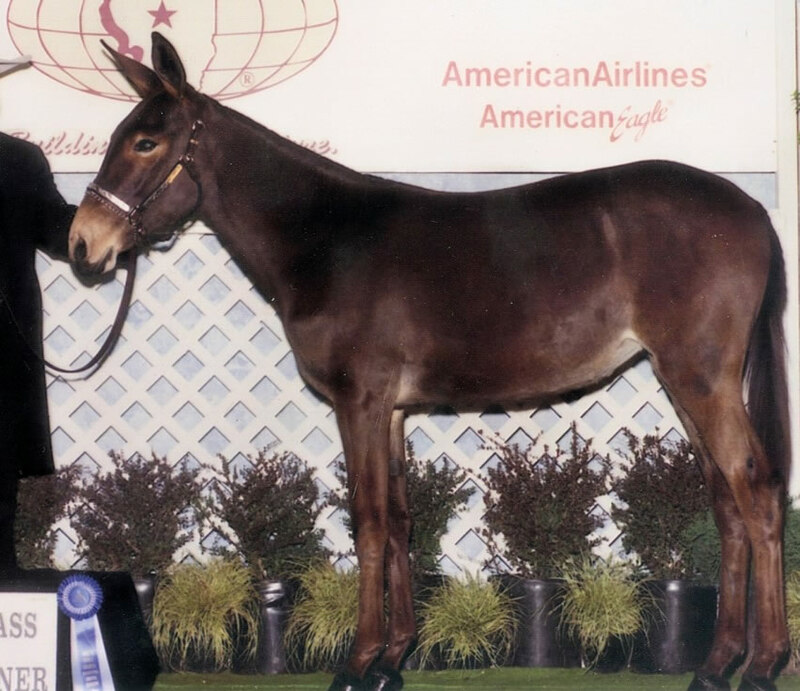 This attention to quality earned Tim the 2004 North American Saddle Mule Association Leading Breeder award. 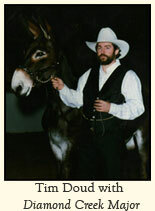 For nearly 25 years, Tim has been breeding some of the most desired mules and donkeys in the industry. 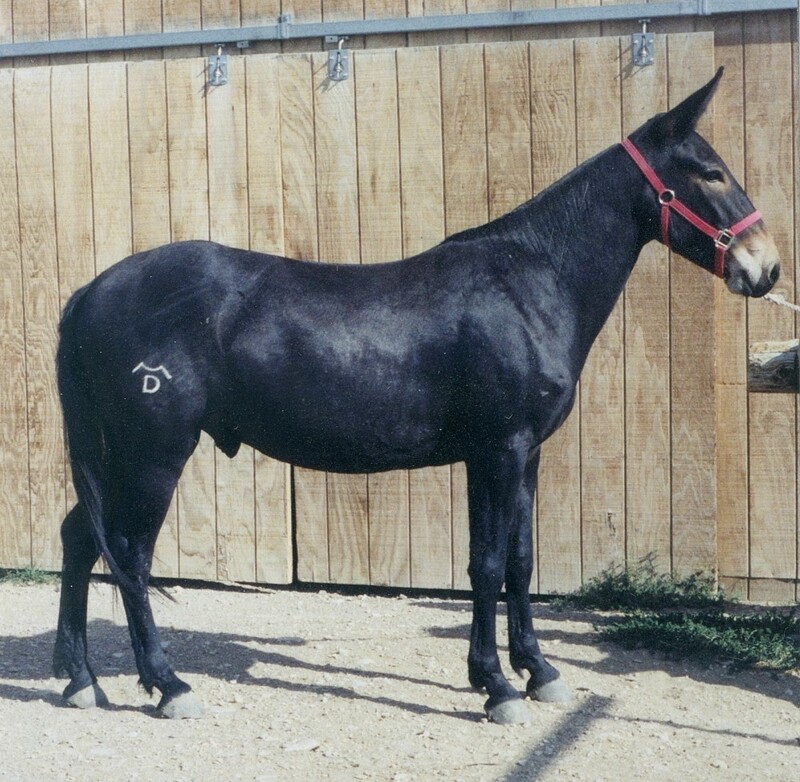 Diamond Creek Major is one of the most desired Mammoth Jacks in the United States. His pedigree says it all, as do the foals he produces. 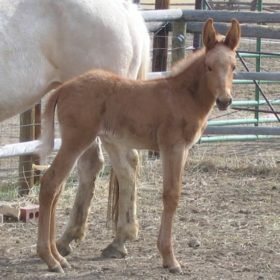 They are all show quality and have a great disposition. 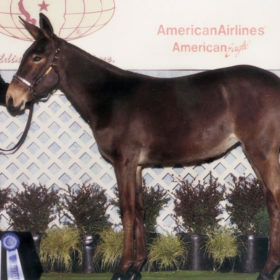 Major has been ridden both English and Western, trail ridden and shown all over the United States. 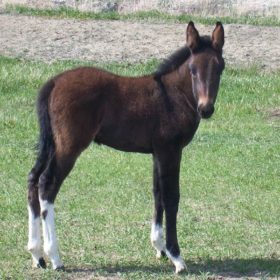 Major stands 57 inches tall, has excellent conformation and has a very impressive head. 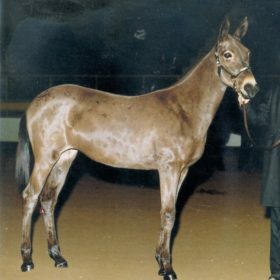 He has been shown in halter at the National Western Stock show and for three consecutive years was named Grand Champion. 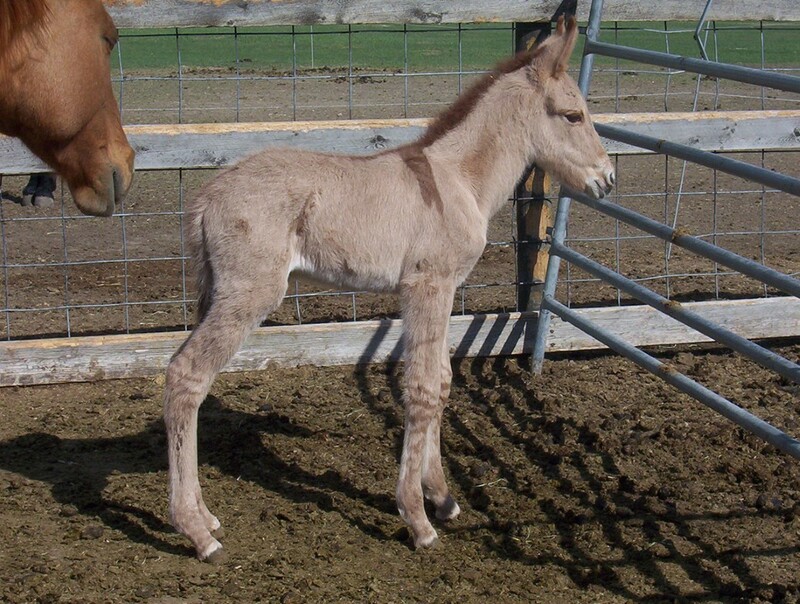 He is the only jack to have done this. 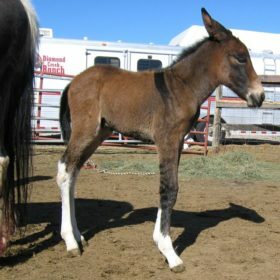 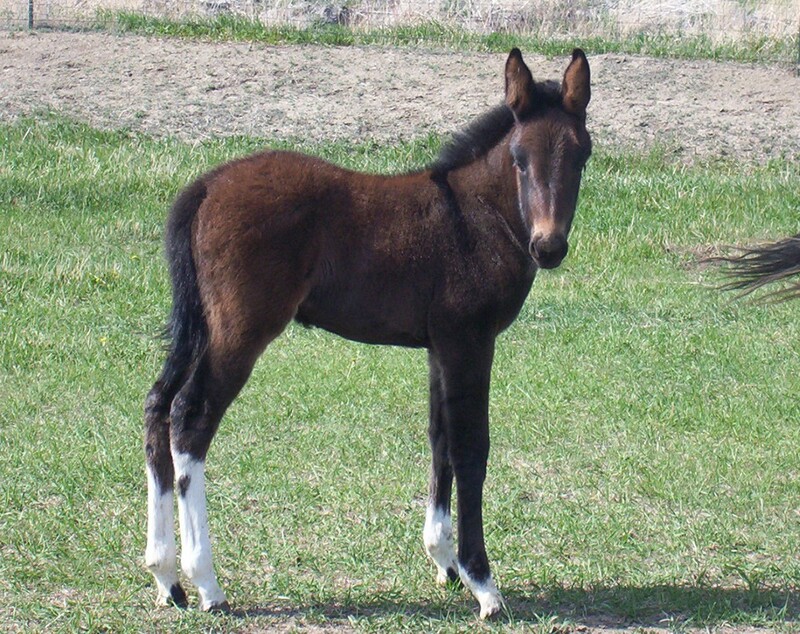 Just like Major, every year his foals win classes at recognized shows.